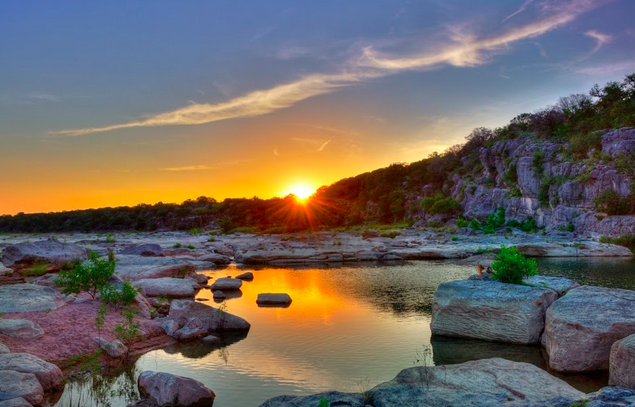 The 10 Best State Parks Near Austin, Texas! Everyone’s heard of Austin, Texas. With a city slogan of “Keep Austin Weird,” it’s kind of hard not to notice. When you add all the festivals, music venues, and amazing places to eat, it’s easy to see why Austin is so popular. But what if you are looking for a different type of fun in the area? What if you want to get out of the city and enjoy the great outdoors? We’ve got you covered! There are tons of scenic gems located near the city. Here are 10 of the best state parks near Austin for your next outdoor adventure. 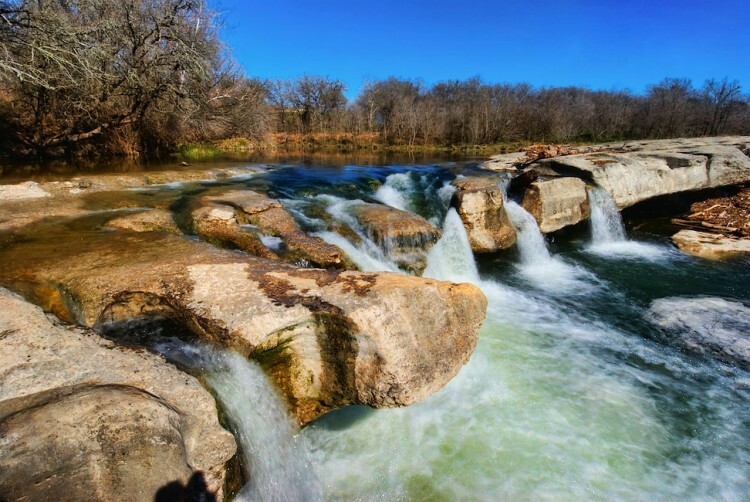 The best time to visit McKinney Falls State Park is after a spring rainfall. This gives you a chance to see the beautiful wildflowers and waterfalls at their best. No matter when you visit though, the serene atmosphere is perfect for those looking for a getaway. 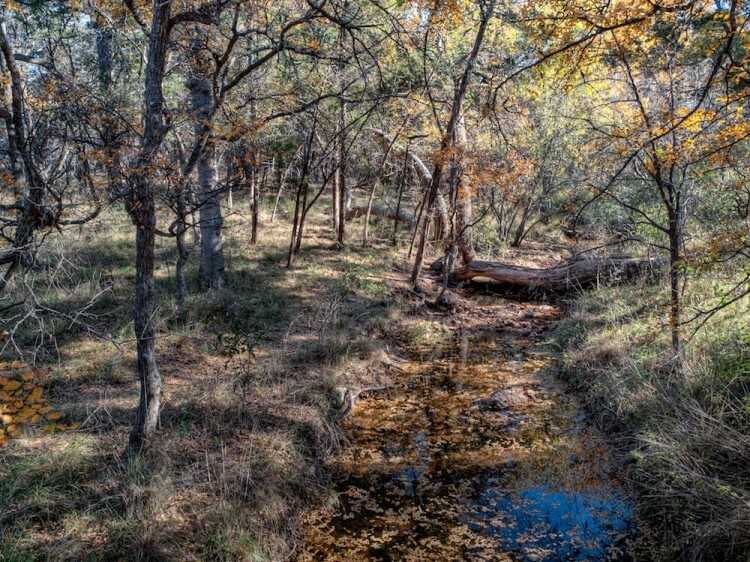 The best part is that this 745 acre paradise is only 15 miles from the Austin City Center. Do you lead an active lifestyle? 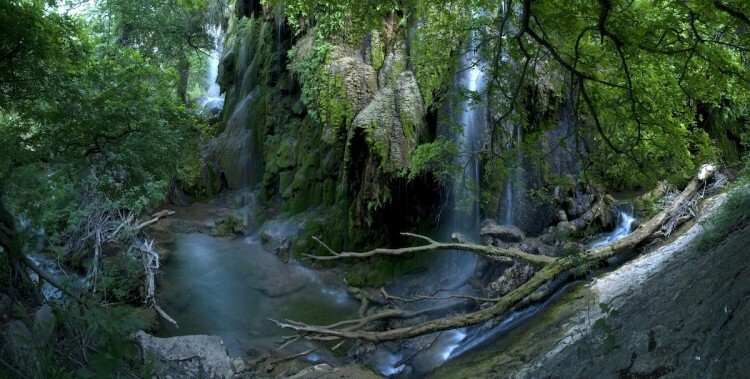 If so, you are in luck.Colorado Bend State Park is 5,300 acres worth of fun situated about 2 hours north of Austin. A visit to this park offers caves to explore along with 30 miles of untamed biking terrain. You can even tour the majestic Gorman Falls if it suits your fancy. Are you looking for a peaceful getaway to help you unwind and relax? 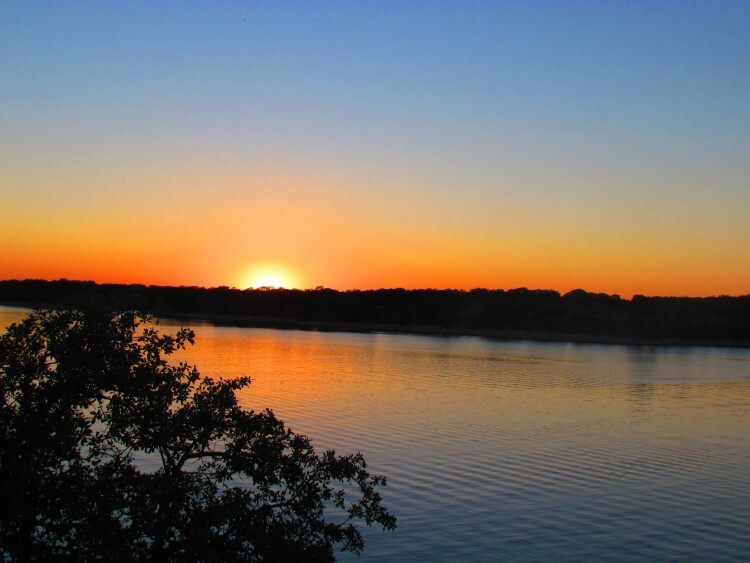 Buescher State Park is a 1,000 acre paradise located less than an hour from Austin. Here you can hike and bike to your heart’s content while checking out the park’s wide array of wildlife including armadillos, birds, rabbits, deer, and more. Plus, there’s a quiet cove where you can spend a tranquil day fishing and canoeing its gentle waters. 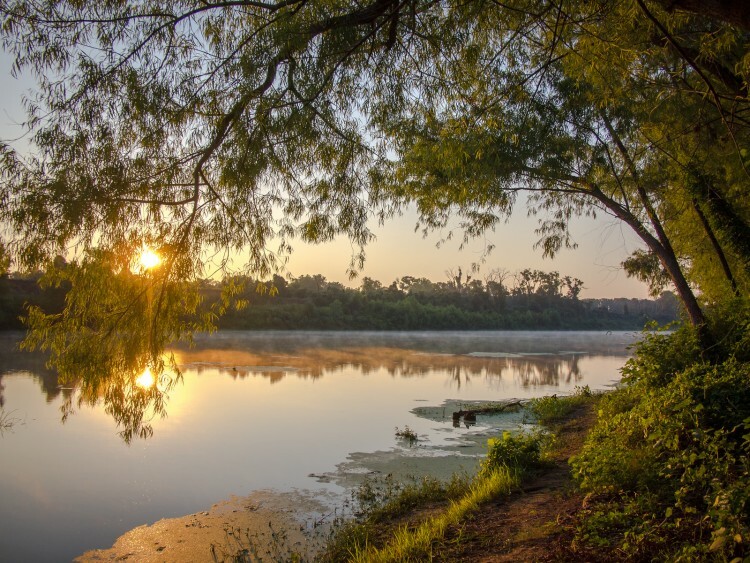 No list of the best state parks near Austin area would be complete without mentioning Stephen F. Austin Park. It’s named after “The Father of Texas,”who brought the first 300 families to this area of the country. This under-visited and underrated park sits on 500 acres two hours from Austin. Take the time to explore and uncover its hidden beauty for yourself. 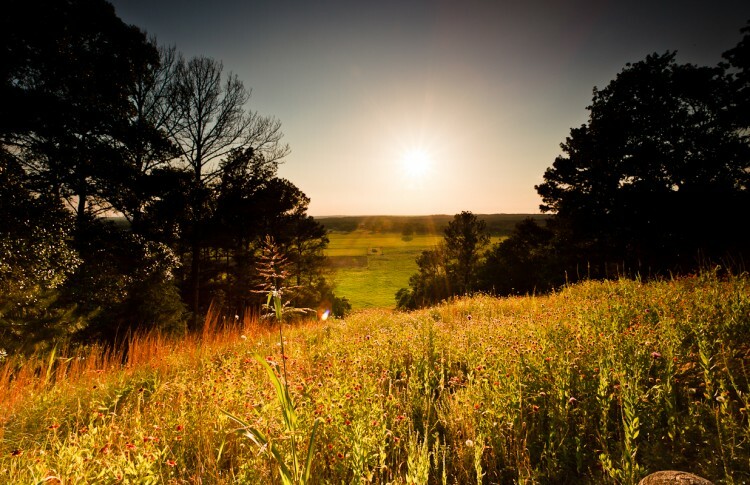 After learning its secrets, go biking, hiking, golfing, and fishing along the Brazos River. At night, spend a cozy evening around the campfire and watch the fireflies light up the night sky. 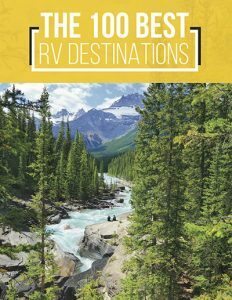 This is a popular camping destination, so be sure to book in advance to get a good spot. This serene 260 acre getaway is located just 45 minutes south of Austin. It’s the perfect place to go when you want to get away from the busy city life. This is especially true if you love swimming or fishing. You can even play golf on the park’s nine hole golf course. After a weekend here, you’re guaranteed to feel renewed and refreshed. 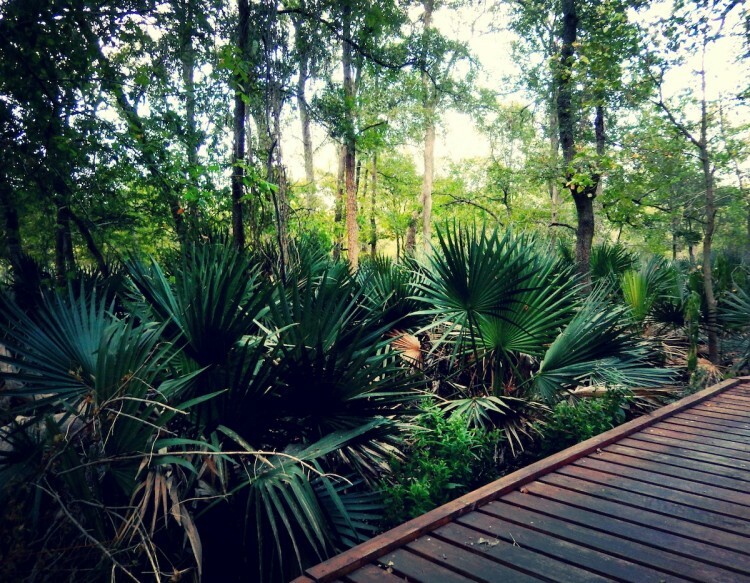 An hour south of Austin and an hour east of San Antonio, you will find Palmetto State Park. 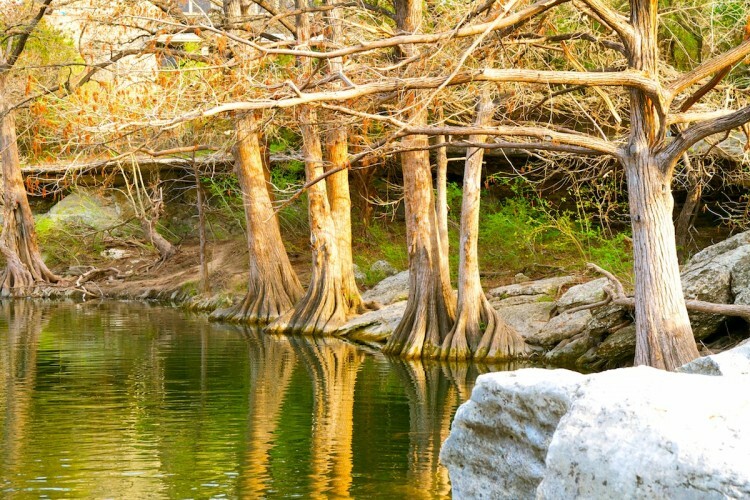 This 300 acre rainforest lies on the San Marcos River and is home to a variety of interesting sights. There are an amazing 240 different bird species to see when you glide down the river on a canoe, kayak, or tube. They also have a group pavilion with a kitchen so you can have a barbecue smack dab in the middle of the jungle. Your happy place is just an hour and a half south of Austin at this 2,000 acre blissful retreat. Guadalupe River State Park offers many opportunities for swimming, horseback riding, and much more. They also have playgrounds and a Children’s Discovery Center. 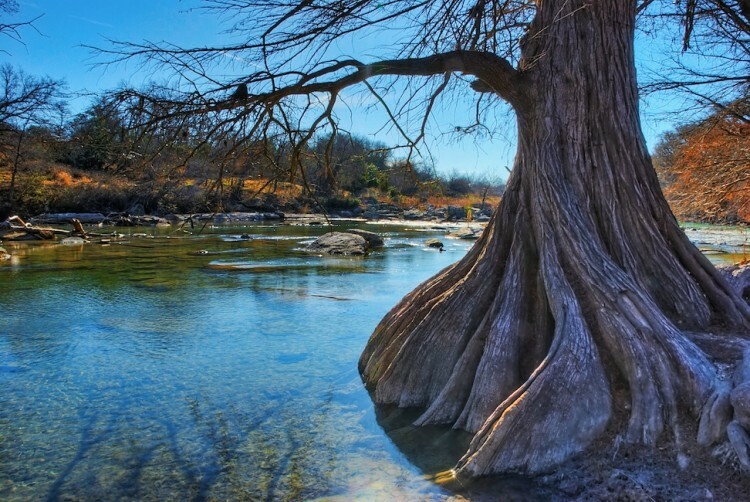 Guadalupe River State Park truly has something for everyone. It’s easy to see why it’s considered one of the best family destinations in the area. Located an hour outside of Austin, this 1,400-acre gem is the perfect place to kick back and relax. Spend a day on the lake basking in the sun, or swimming in the refreshing waters. When finished, spend your nights on top of the limestone cliffs that populate the area. They offer the perfect vantage point both at sunrise and sunset. Can you picture anything more perfect than that? Have you ever seen Richard Linklater’s critically acclaimed film Boyhood? Specifically, the part where Ethan Hawke plunges into the swimming hole? If so, then you have already had a glimpse of the natural wonderland at Pedernales Falls State Park. Perdenales Park lies on the shores of the Pedernales River, so there’s always something fun to do. If you’ve never given tubing a chance, this is the prefect chance. And the best part is that it’s only about an hour away from downtown Austin. What did you think of the attractions and campgrounds listed above? Did I leave any out? Share your thoughts in the comments below. Happy Camping!